I spend a lot of time chatting with college students and young professionals interested in a career in real estate. I always ask what draws them to the real estate business and they often cite their interest in finance, but desire to work within a tangible asset class. 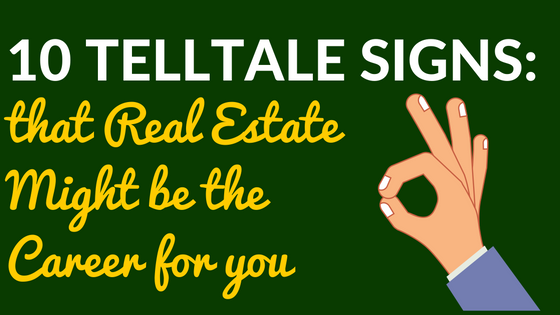 While that’s a prerequisite, there are some other telltale signs that real estate might be the career for you. These are traits I’ve noticed in my friends who are passionate about real estate. Although passion isn’t even the right word, for them real estate is more of an obsession. If you possess any of these, real estate may be a career for you. And if you don’t, well, you might want to reconsider your career path. To me and a lot of my friends in the business, real estate is far more than a career, it’s an obsession. If you think real estate is the career for you, ask yourself, is this something I’m obsessed with?